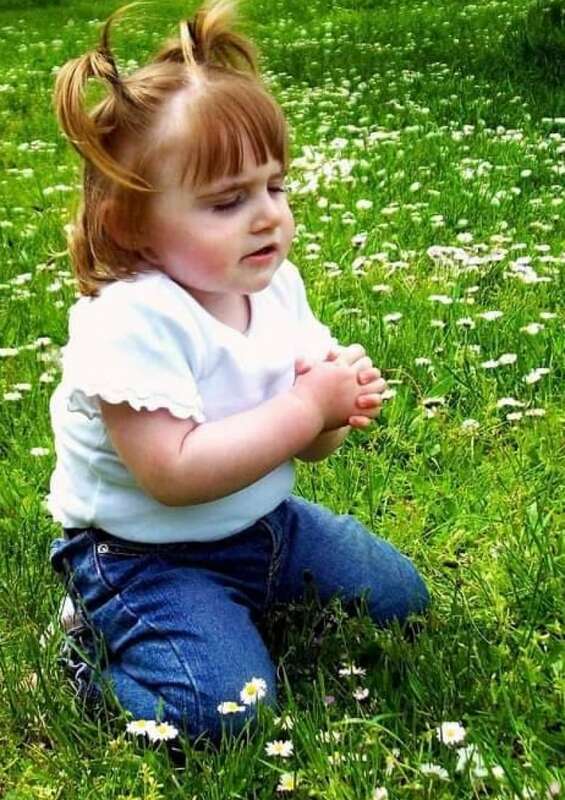 When Caylee Donovan took her three-year-old daughter Gracie to the hospital, worried her fever had lasted for five days, she was sent home. It’s been 10 years since Donovan lost her daughter, but she wants to make her family’s story public so she can advocate for flu vaccines. Gracie was diagnosed with influenza after her mother took her back to the doctor repeatedly trying to get help. She was sent to the hospital in Nanaimo, where her family was living at the time, so she could be assessed by pediatricians. One doctor told Donovan her child didn’t have the flu. She was just an angry child. But Donovan said it was because of the fever that she was acting unusually. When another doctor decided to treat Gracie for the flu, she was relieved. But a couple of days later, Gracie’s condition worsened, and she was taken to a hospital in Victoria. It’s there that Donovan first learned her daughter might not make it. An abscess formed on Gracie’s lung, and between that and the other symptoms she was suffering from, she succumbed to the virus. “It was hard on us, the family,” Donovan said. Donovan wants other parents and people to understand the impact not vaccinating themselves or their children can have. Though her family had been vaccinated for influenza in years prior, they had not yet had the flu shot in 2009 when Gracie fell ill.
She notices people asking for advice on Facebook and other social media forums and said her biggest piece of advice for others is to get their information about influenza and the flu shot from medical professionals, as opposed to the Internet. “A lot of things get misconstrued on the Internet,” she said. She hopes that by sharing her daughter’s story, people will take the virus more seriously.